Visionary developer Shlomi Alexander has spent more than a decade building an international reputation among those who seek truly unique residential estates on some of the most coveted real estate in the world. A native of Israel, Mr. Alexander arrived in Miami in 1975 and spent more than 20 years building what has become the largest privately owned security company in the state of Florida, Kent Security. His exposure to elite private estates and gated communities in South Florida inspired Mr. Alexander to begin developing properties that would truly respond to the needs and desires of wealthy families and individuals for whom security and aesthetic quality are equally important considerations in their choice of residences. Since 2000, Mr. Alexander has developed over 15 private residences, each a unique work of art. He has worked with some of the world’s best architects, but is always personally involved in every design decision from layouts and materials to landscape design and amenities. 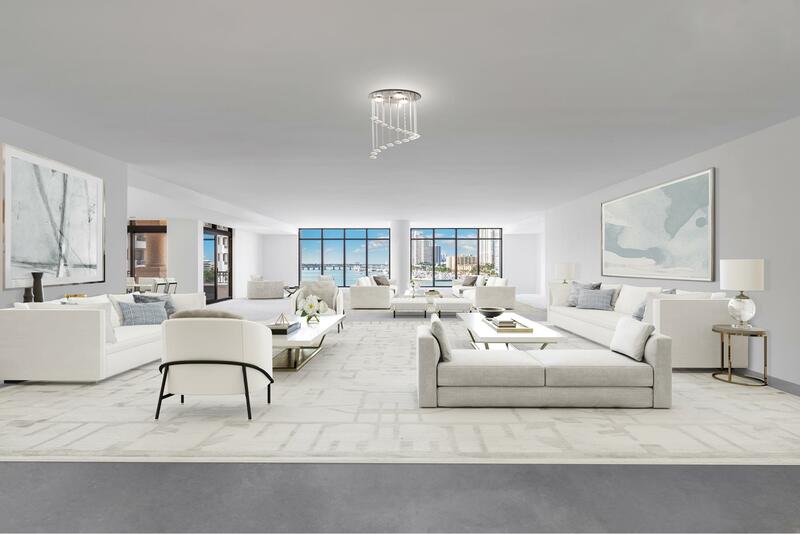 A resident of Bal Harbour himself, Mr. Alexander is a neighbor to the owners of the six properties he has developed on the island. His experience and personal commitment to his projects have resulted in an unblemished track record of generating significant ROI for his investors and partners.